PHOENIX, July 17, 2018 /PRNewswire/ -- Republic Services, Inc. (NYSE: RSG) today announced that food industry executive James P. Snee has been appointed to its Board of Directors, bringing its membership to a total of 11. He will serve on the Audit Committee as well as the Sustainability and Corporate Responsibility Committee. Snee, 51, serves as chairman of the board, president, and chief executive officer of Hormel Foods Corporation, a Fortune 500 company with over $9 billion in revenue and 52 consecutive years of dividend increases. More than 35 of Hormel's brands, including SKIPPY®, SPAM®, Muscle Milk®, Justin's®, and Wholly Guacamole®, are first or second in their respective market categories. Commenting on the addition, Republic's president and chief executive officer Donald W. Slager said, "Jim's extensive experience at the helm of one of the world's largest food brands is a valuable addition to our Board. He brings with him the critical perspective of a seasoned senior executive and active CEO of a public company, and I look forward to working with Jim as we continue to build on Republic's strategy of profitable growth through differentiation." Republic Services, Inc. is an industry leader in U.S. recycling and non-hazardous solid waste disposal. Through its subsidiaries, Republic's collection companies, recycling centers, transfer stations and landfills focus on providing effective solutions to make responsive waste disposal effortless for its 14 million customers. We'll handle it from here.®, the brand's promise, lets customers know they can count on Republic to provide a superior experience while fostering a sustainable Blue Planet® for future generations to enjoy a cleaner, safer and healthier world. For more information, visit the Republic Services website at RepublicServices.com. 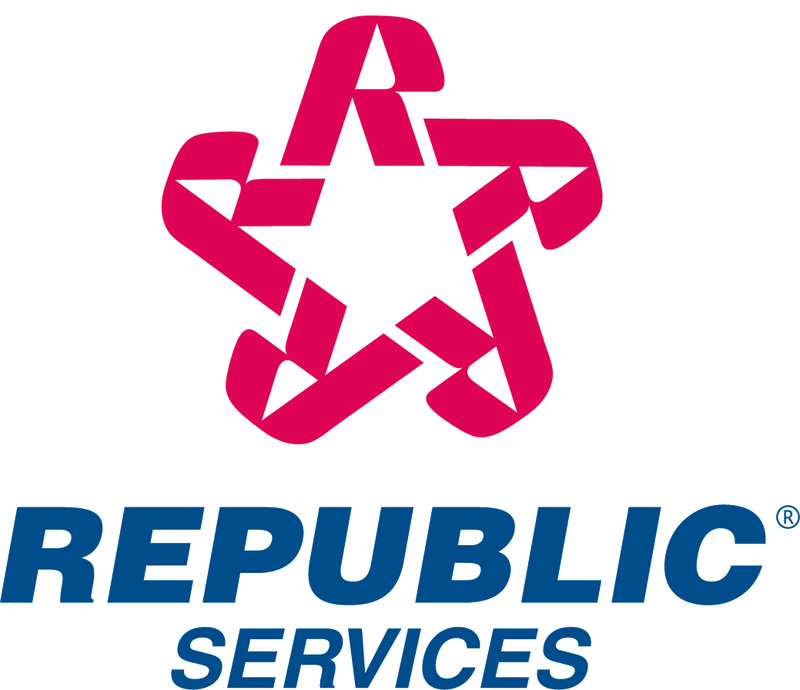 "Like" Republic on Facebook at Facebook.com/RepublicServices and follow Republic on Twitter @RepublicService.